We are a company providing comprehensive services in the field of organizing the logistics chain. 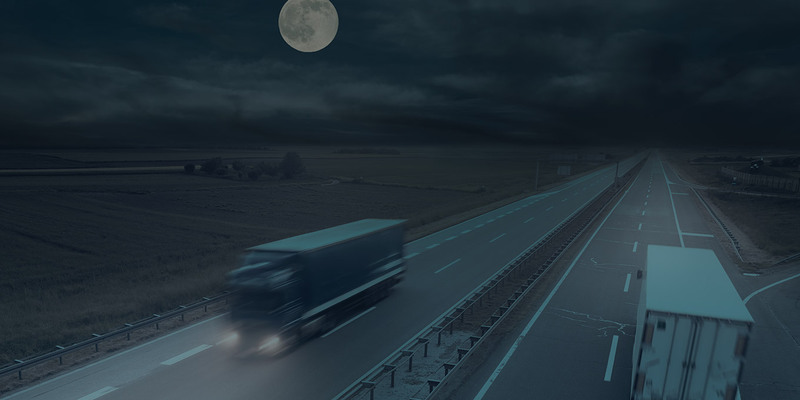 We are a company providing comprehensive services in the field of organizing the logistics chain. We are operating on the territory of Poland and other European countries and also Turkey. 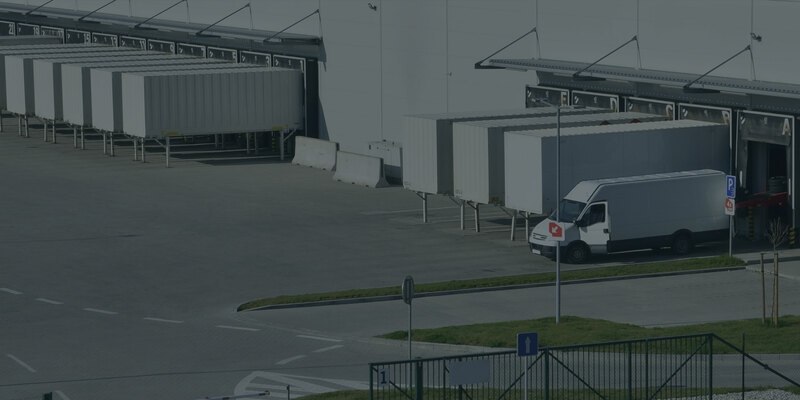 LOG PLAN Poland is hires specialists from the logistics industry, with many years of experience gained during cooperation with the world’s largest representatives of the TSL sector, guaranteeing comprehensive and reliable service for all contractors. We offer our Clients professionally selected and proven services, carefully tailored to their needs. We offer a range of solutions to improve the distribution of goods and optimize its current process, both in B2B and B2C. From the very beginning, the basis of our business is cooperation based on credibility and trust, present at every level of business relationships. 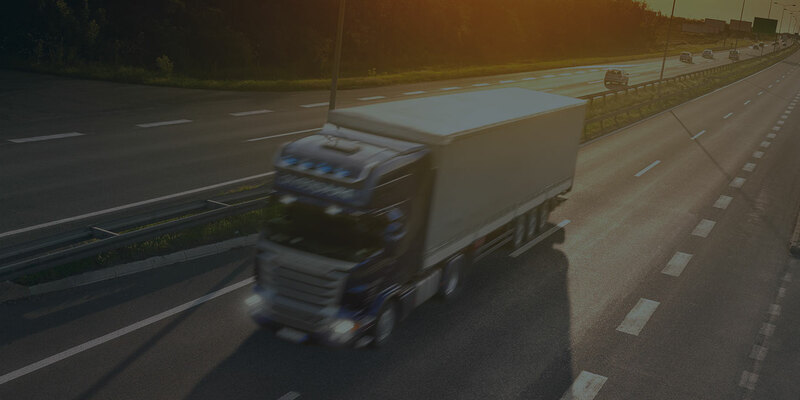 We are constantly building the image of our company as reliable and innovative, thus aspiring to become the most professional logistic operator in the industry. In addition, we constantly examine and analyze the expectations of our clients, which in turn allows us to provide them with services of the highest, world-class quality. Working with many companies that differ in the specificity of the business, industry, size or even logistics needs has taught us that high quality must go hand in hand with flexibility, professionalism and innovation. That is why we are constantly investing and developing – all in order to achieve the goal of satisfaction of each of our clients. We invite you to familiarize yourself with our offer!